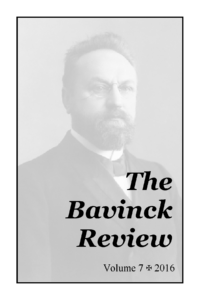 The Bavinck Institute at Calvin Seminary is pleased to release The Bavinck Review 7 (2016) (1.2 MB PDF). 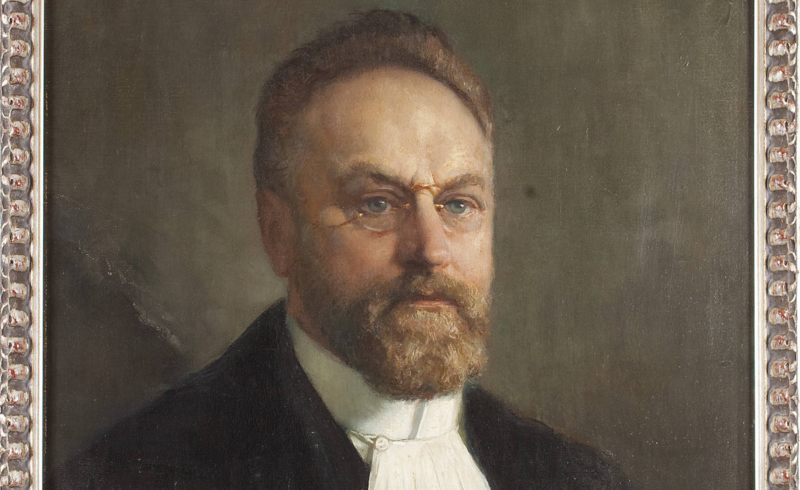 See the editorial for an update on the Reformed Ethics project, two additional pending publications, and the formal establishment of the Institute. The Bavinck Institute is pleased to release The Bavinck Review 6 (2015) (1.8 MB PDF). The editorial includes an update on the Reformed Ethics translation project, an excerpt of which is included in pearls and leaven.